He had a heart of gold, and the bank account to match. Feeling a little blue? Flirt Club is tickled pink to bring you fourteen new hot and steamy short stories. These billionaires might make their rivals green with envy, but when it comes to their women, their hearts are solid gold. Grab the whole Mr. 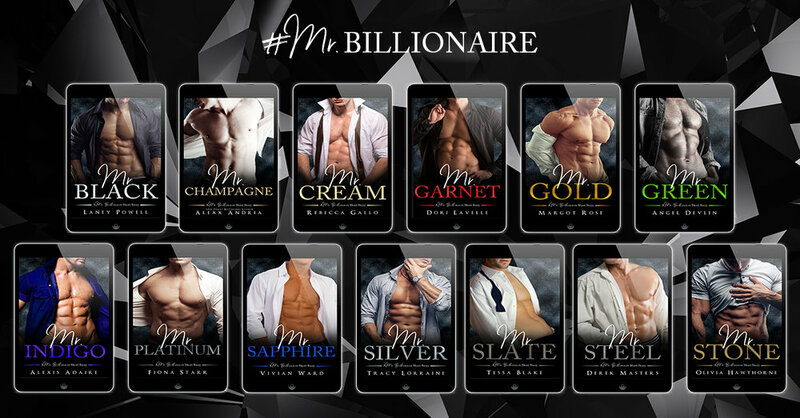 Billionaire series today, and find out why their wallets aren’t the only thing that’s bulging.